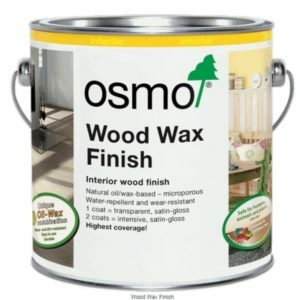 Osmo Country Colour is an opaque, satin wood finish in a wide range of deep rich colours. 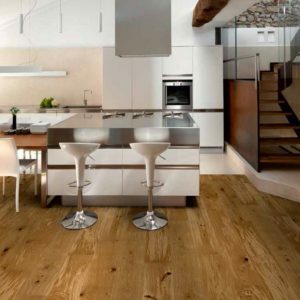 The Osmo Country Colour range will hide the natural colour and grain of the wood but leaves the natural feel and texture of the timber. 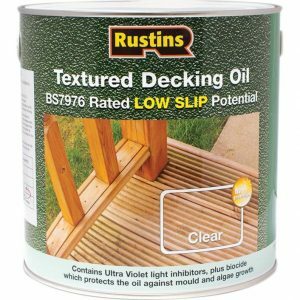 Based on natural vegetable oils, allowing the wood to breathe (micro porous) – will not crack, flake, peel or blister. Country Colours do not contain any biocides so are not suitable to use as a wood preserver. 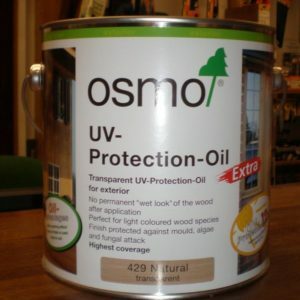 Osmo Country Colours are designed exterior use and provide unsurpassed durability.